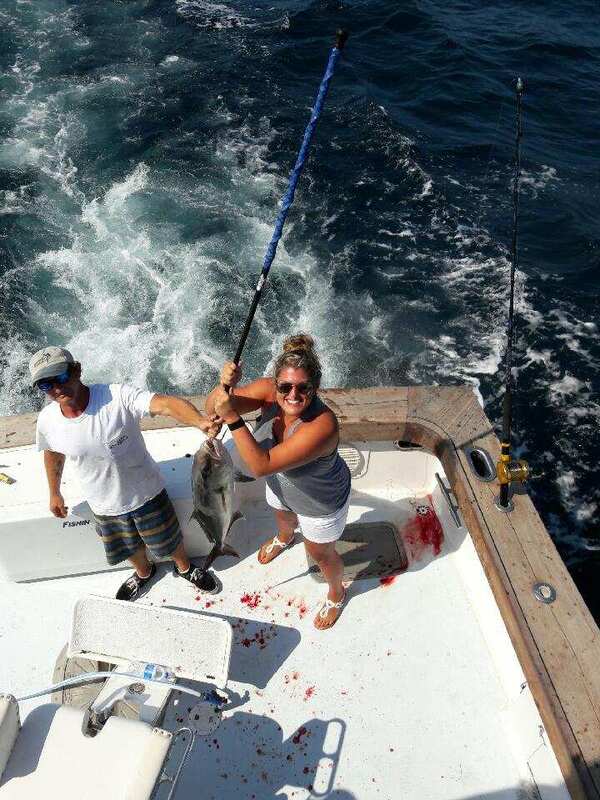 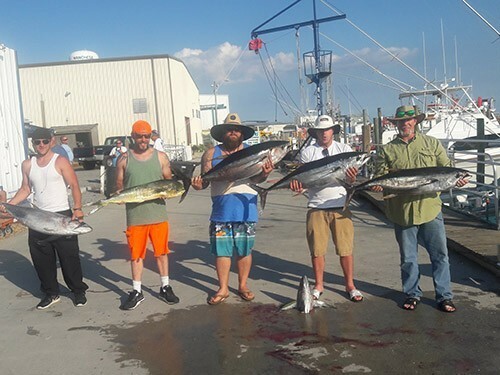 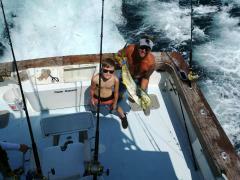 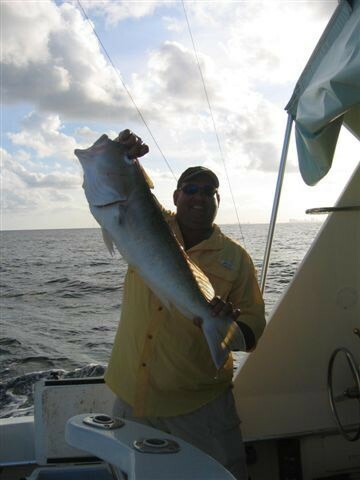 Those looking for a huge catch should book an Offshore Fishing Charter. 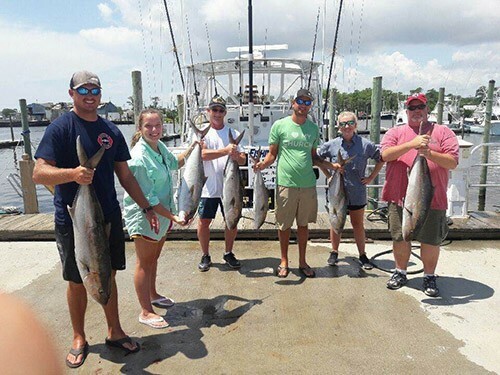 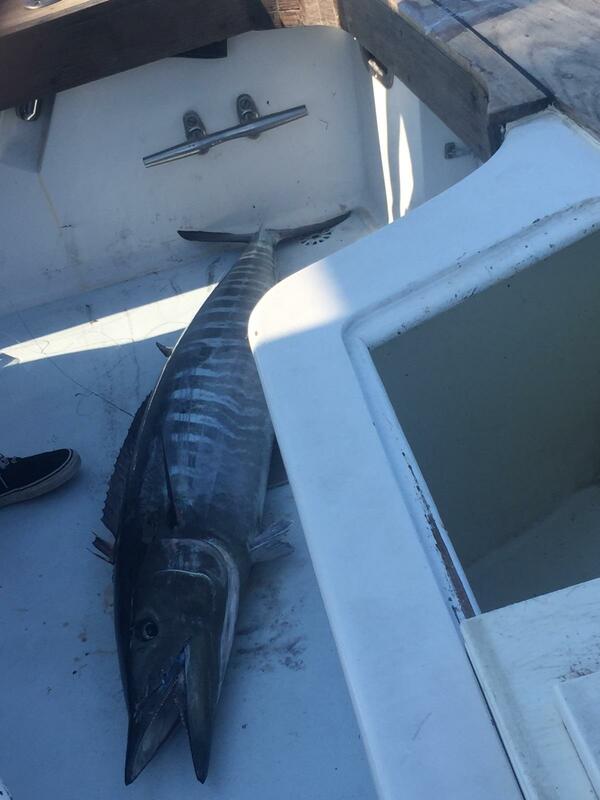 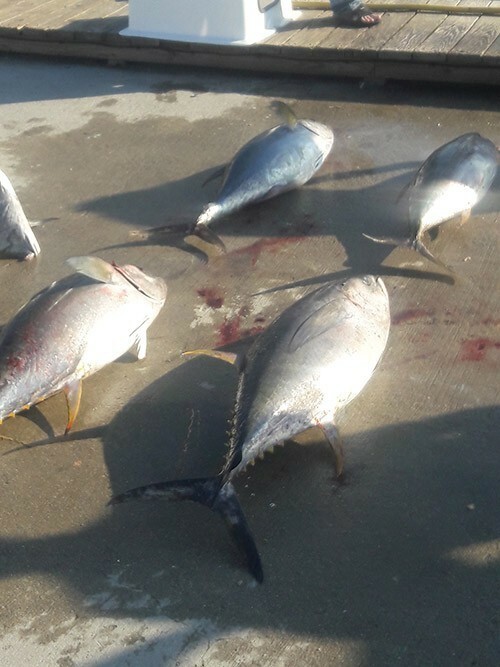 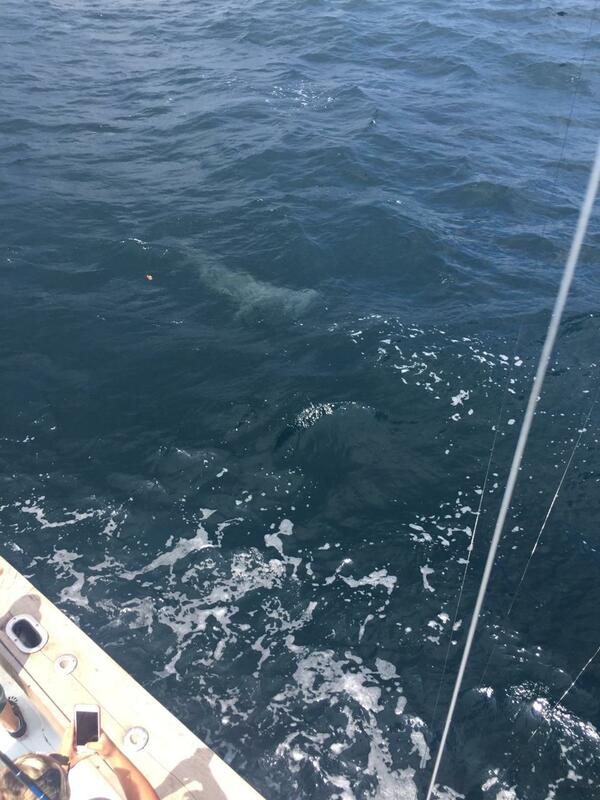 Anglers, beginner or pro, can look forward to an entire day of adventure in the OBX 30 to 40 miles offshore. 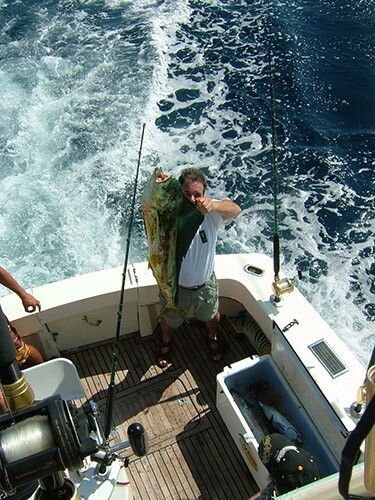 Whether we are trolling, kite fishing or using the “Green Stick”, the action is incredible. 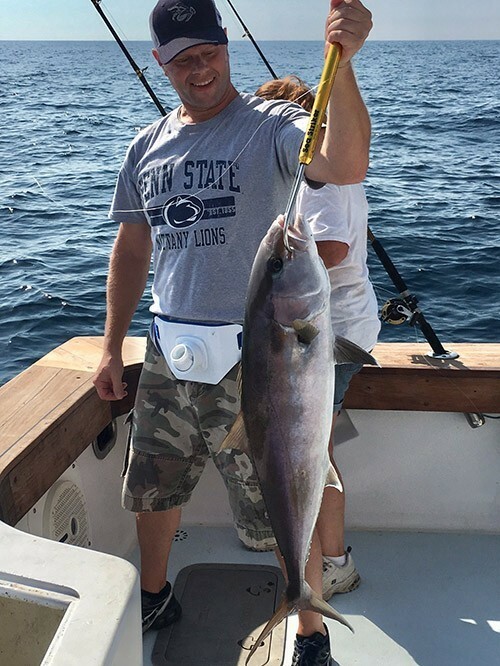 There is nothing like seeing a tuna come out of the water and hit the bait. 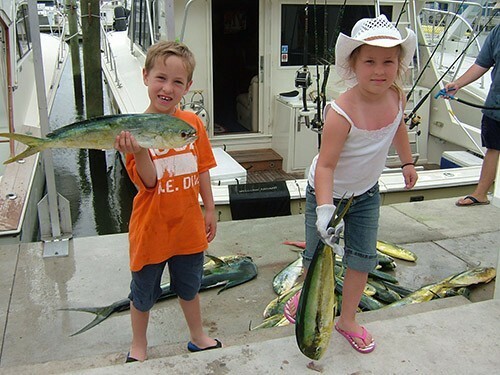 Full day trips depart at 5 AM and return at approximately 4 PM. 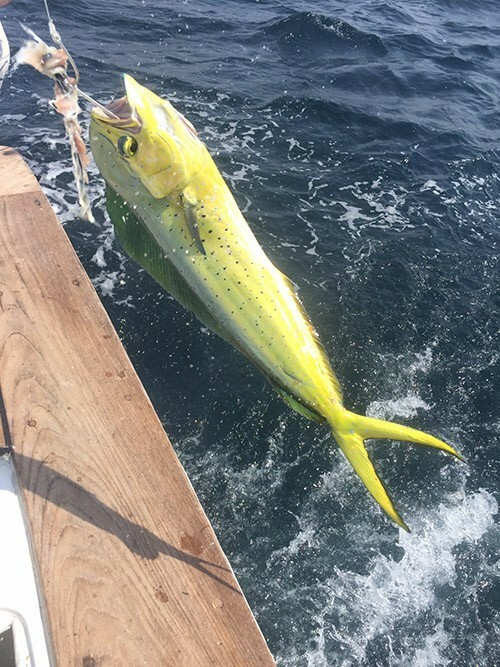 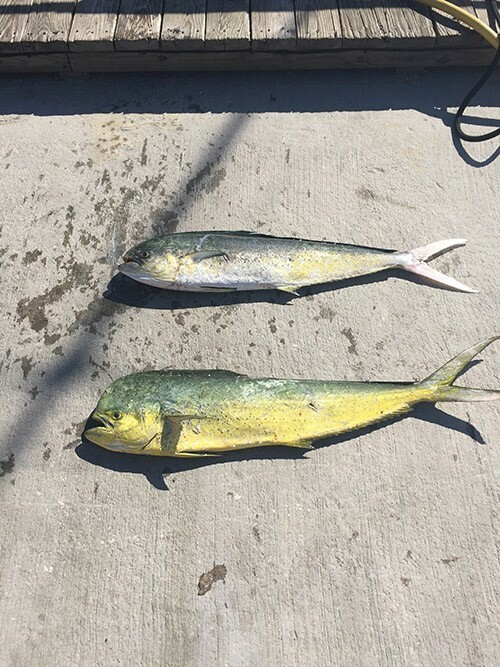 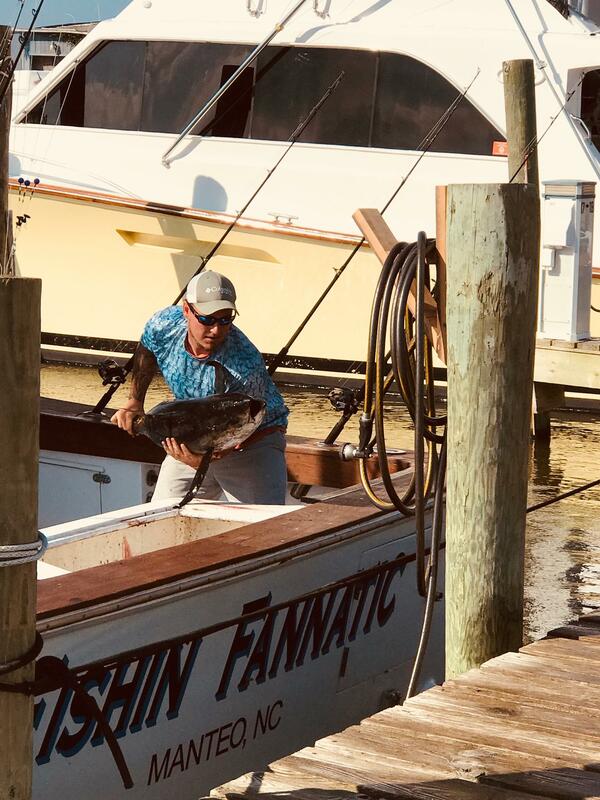 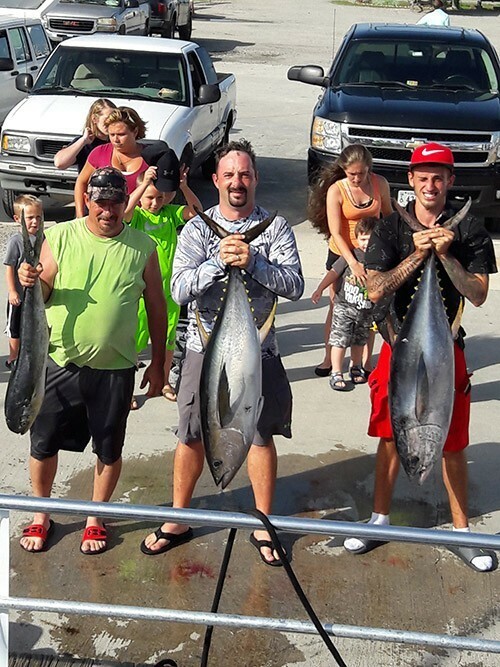 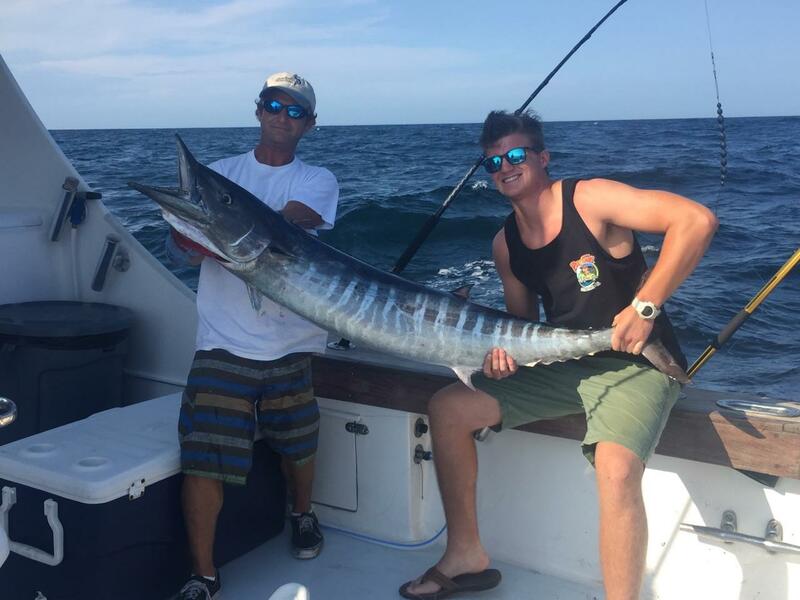 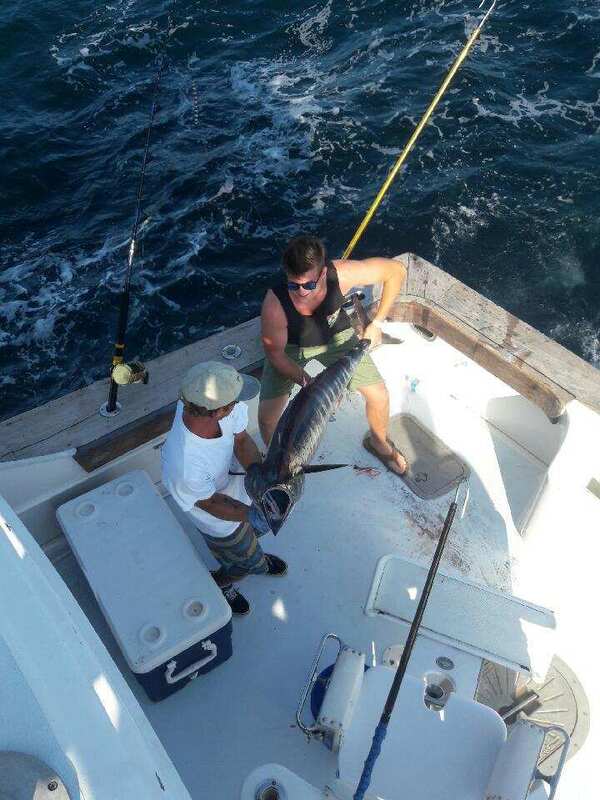 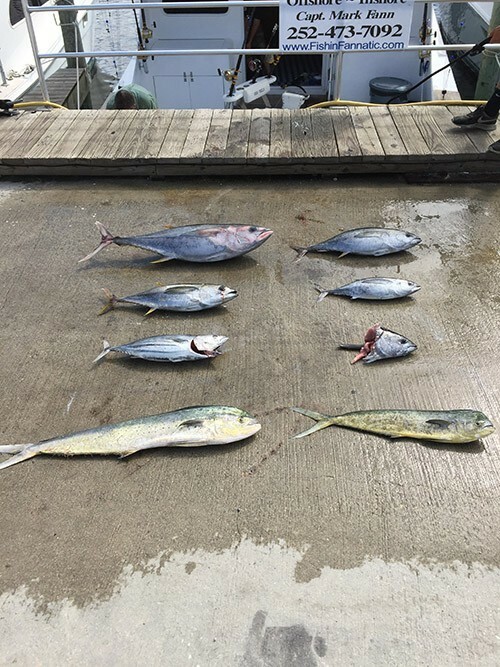 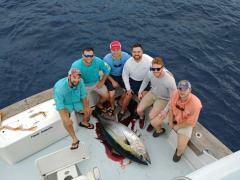 We take you over an hour out where you can find the big catches like Tuna, Mahi Mahi, Billfish, and Wahoo.